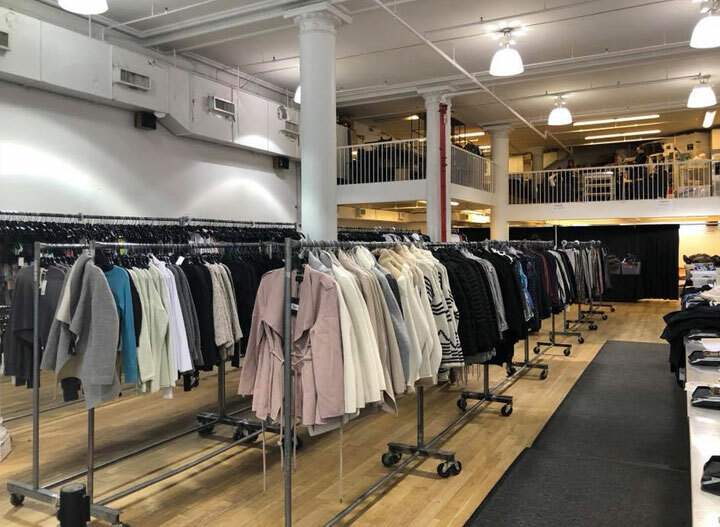 WHY: Production and wholesale samples at a discount at the ATM Anthony Thomas Melillo Sample Sale. 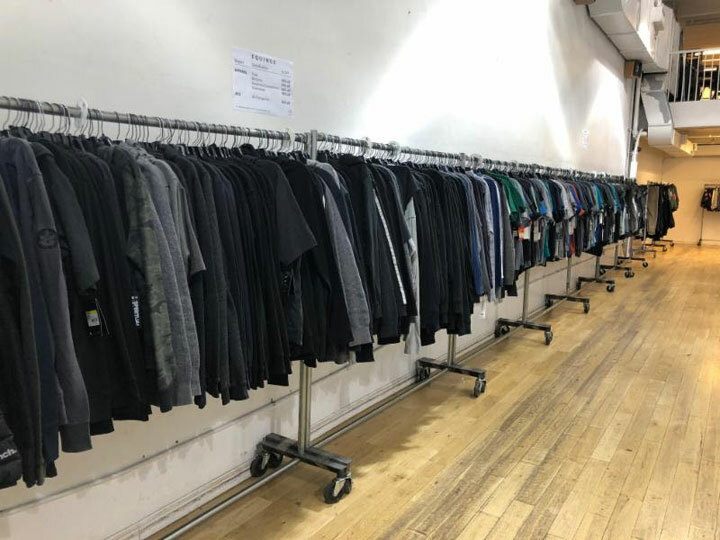 Shop womenswear, menswear and kidswear. 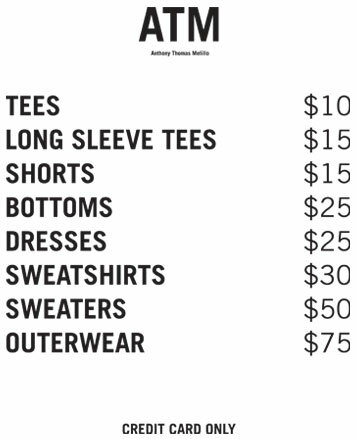 Founded by Anthony Thomas Melillo, ATM is a men’s, women’s and kid's luxe, casualwear brand. 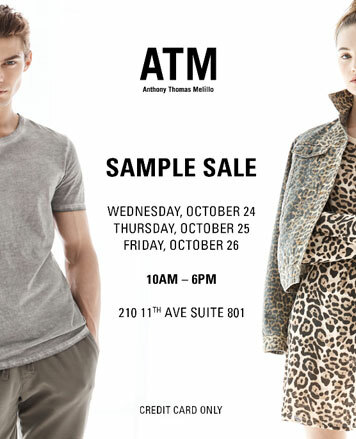 WHY: Brand staples and styles from past seasons at a discount at the ATM Anthony Thomas Melillo Sample Sale. 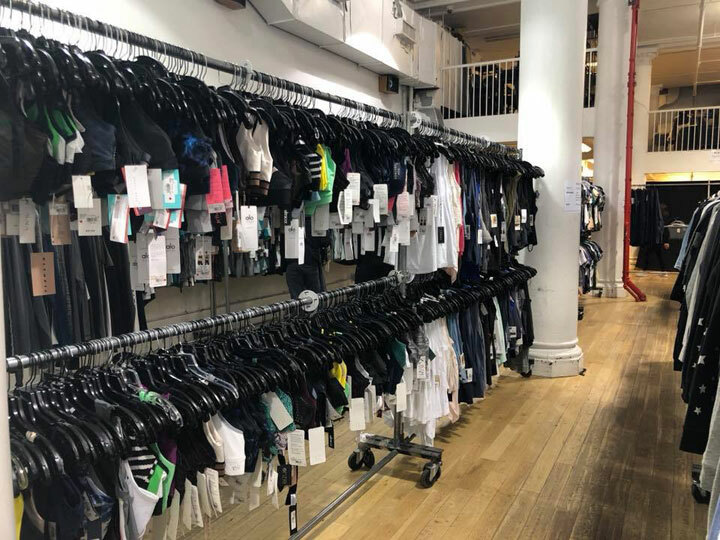 WHY: ATM Clothing up to 70% off! 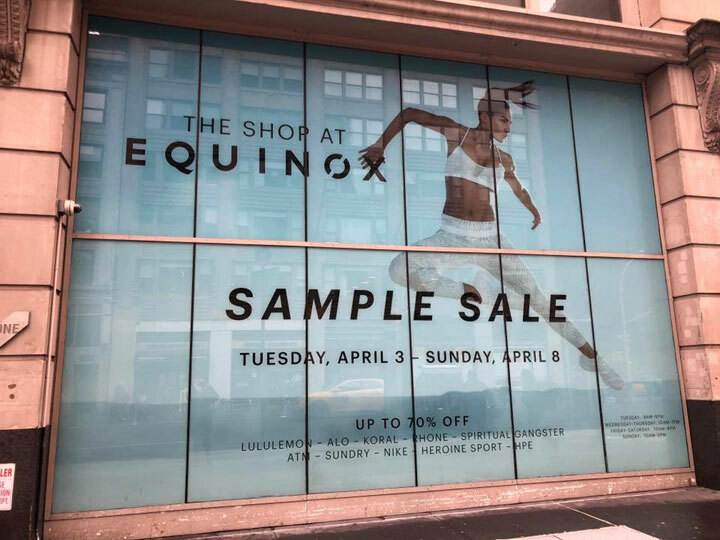 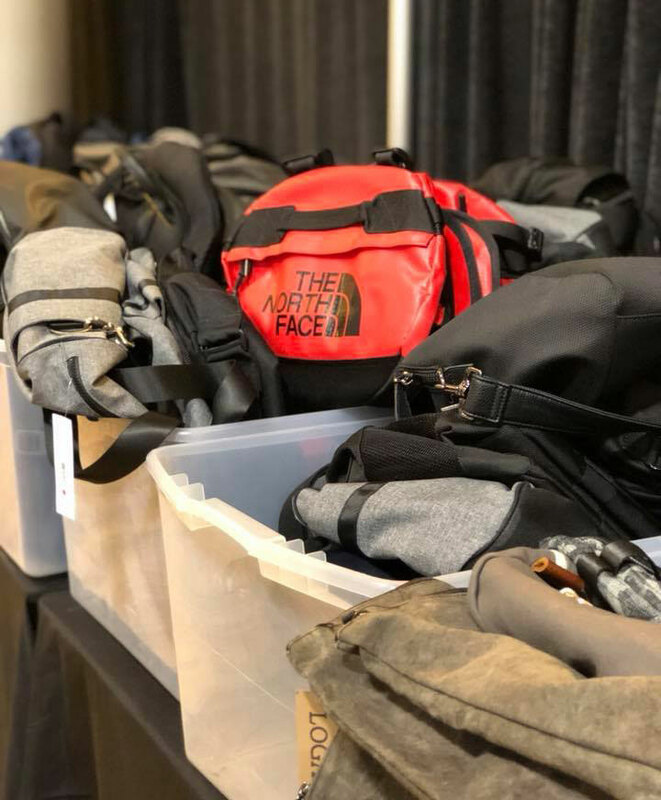 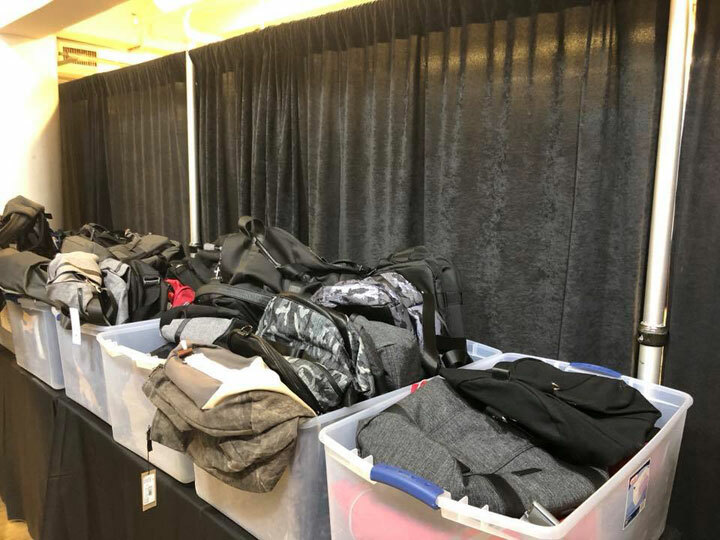 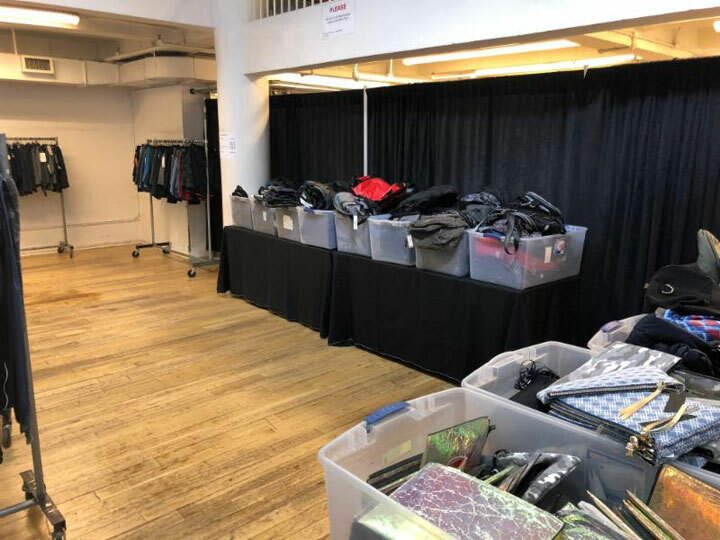 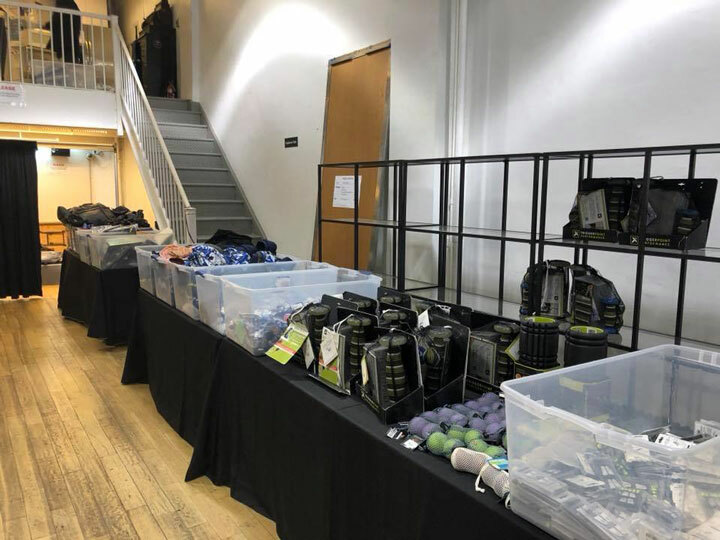 260 Sample Sale shared pics from inside Equinox Sample Sale. 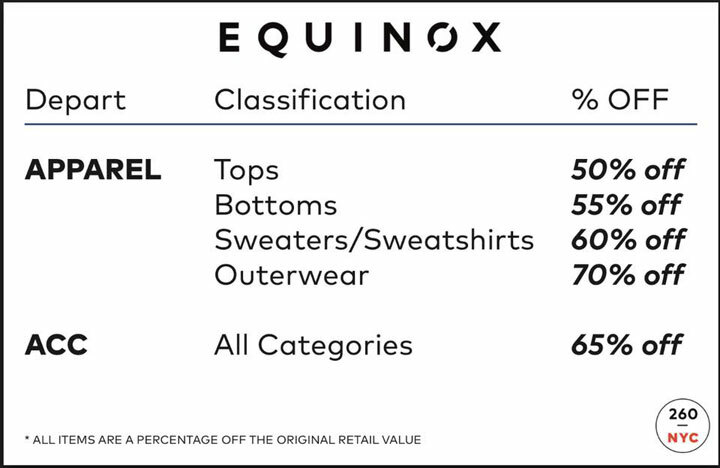 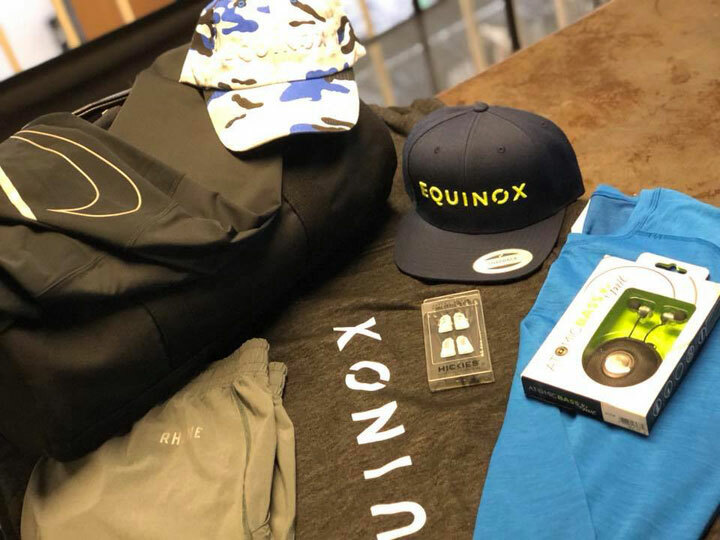 Up to 70% off men’s and women’s fitness apparel and athleisure items plus shoes and accessories.